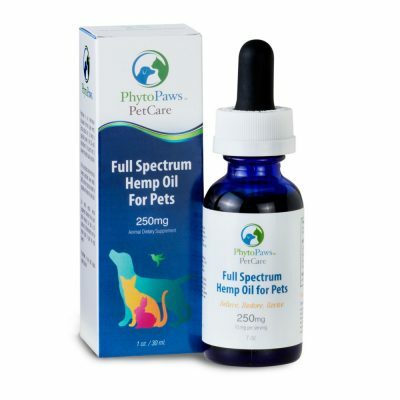 My journey with cannabidiol (CBD) and Hemp oil products began back in the summer of 2017, and they have become a more prevalent part of my life than I could have ever imagined! As a professional basketball player, injuries are just the nature of the life I have chosen. What isn’t the nature of the life I have chosen though is living with Tourette Syndrome. Cannabidiol (CBD) has become an asset in my life not only because it helps me manage the physical issues of playing professional sports, but it has also helped me have relief from the motor tics which have been constant in my life since I was about ten years old. There are many reasons why I believe CBD oil is one of the most important supplement for both athletes and people in general, and this is my story. Why Did I Begin to Use CBD Products? The first time I ever used a CBD product was the summer of 2017 when I first began to read about them on the internet. At the time, there was much less information about the benefits of CBD on the internet (this is one of the reasons why I have been personally active in increasing awareness for its benefits since I began using myself). During this summer, my wife and I both used CBD topicals for pain relief after intense training sessions. It worked surprisingly well, but I didn’t truly understand how best to use CBD. Fast-forward a few months, and in September of 2017, I suffered a Pars fracture while playing basketball professionally in Bulgaria. For anyone who knows Bulgaria, their medicine is a bit behind us in the United States. It is a beautiful country with great food (and wine), but their methods for getting me healthy to play again while I was there were less than ideal. While I was there, I took daily corticosteroid injections and used a plethora of non-steroidal anti-inflammatory drugs. Between these two medications, my body quickly began to wear down. These pain relief medications were bad enough on their own, so I can’t even imagine how bad it must be for football players and others who are constantly cycling on and off opioids! After unsuccessfully attempting to play with my back injury in Bulgaria, I came back home to the United States knowing that I needed to find a better solution to manage this back pain. As I was about to head home, the news was breaking that in 2018 CBD was going to be removed from the World Anti-Doping Agency Banned Substance list. After learning about this, I knew I needed to learn much more about the benefits of CBD oil, and how to properly use it to my benefit. It didn’t take long for me to figure out how CBD was going to factor into my life, and I couldn’t be happier that I did. For anyone out there who has played sports at a competitive level, or is close to someone who has played sports at a high-level, I am sure you are well aware that when an athlete is injured, it is not an easy time for them. For athletes, injuries mean that we are completely out of work, and our future work could potentially be in jeopardy. It is not a situation that anyone ever wants to be in. If you know someone who has Tourette Syndrome, or you have Tourette Syndrome yourself, you are probably aware that the slightest increase in stress or anxiety can set off a wave of involuntary actions. Tourette Syndrome generally shows itself in two forms, either motor tics or involuntary noises. Personally, I have only the motor tics, but they can be violent and painful when times are bad. Throughout my career, it has been very easy to tell that my twitching becomes much worse during times that I had difficult injuries to manage. There have been studies done on the correlation of Tourette Syndrome and stress levels, each showing a substantial relation between anxiety, stress, and the involuntary actions of Tourette’s. After suffering my back injury in Bulgaria, my twitching became worse and worse with each day. Also, the corticosteroid injections made this even worse! I was constantly twitching as bad as I had ever since the Tourette’s was first prevalent in my life, and it was legitimately difficult to live with. 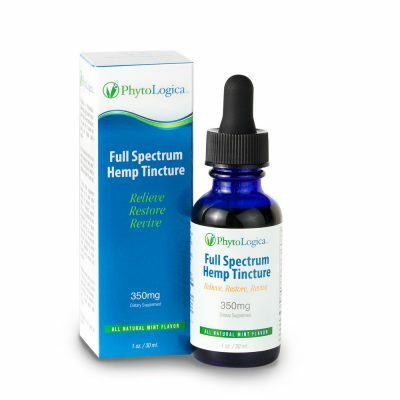 When I finally got back to the United States and started to understand more about the benefits of CBD, I was thrilled to see that simply taking CBD as a supplement each day could alleviate my twitching. 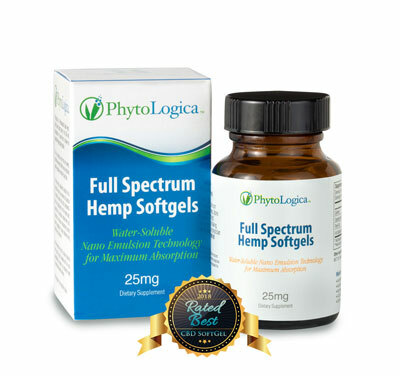 No other supplement or medicine I have ever tried has been as effective on reducing my twitching during difficult times, which is one of the main reasons why I am a proud believer in the benefits of CBD. How Do I Incorporate CBD into My Own Life? When I first began to learn more about the uses of CBD and how to get the most out of this cannabinoid, I was mostly focusing on how it could help me live with less back pain. In fact, this was even easier than I could imagine! After finding out how easily and effectively CBD help relieve my daily back pain, I started to learn more about how I could use it to improve my quality of life further. Currently, I start every morning off with one CBD capsule or dosage of CBD oil, and a hot tea or coffee. I start every morning off like this, and then I head to do my training or physical therapy for the day. The benefit of this is that CBD helps to relieve pain in my back (and any other sore muscles, and I can also head to do my training in a fasted state). One of the reasons I love CBD so much is that I can add it to my daily routine as a supplement without changing anything, and it helps! Intermittent fasting and fasted cardio are very important aspects of training for me. If I were in a position where I needed to use Tylenol, Ibuprofen, etc., for pain relief, I would never be able to train in a fasted state! These NSAIDs require you to eat before using, and even then, there is still a high-percentage chance of you having stomach issues from them. Drinking CBD with a nice hot cup of tea in the morning allows me pain relief and relaxation to start my day! Following my morning dosage of CBD, I often will only need one or two more dosages per day, and I can live happy and pain-free. Even with a fracture in my spine, CBD was able to knock out the pain and allow me to live without laboring around the house! While I was injured, my wife would apply topical CBD products to my back normally twice per day, which this helps to fight the local inflammation around my injury. On days when I have more twitching, I will take additional dosages of CBD. Within just about 15-30 minutes of using CBD oil or a CBD capsule, my twitching becomes noticeably less violent. I didn’t even believe it myself early on, but it has been incredible for me. By easily adding a few CBD products into my life each day, I was able to restore a quality of life that I didn’t expect to have back until after the fracture in my spine finally healed up. Especially since CBD has been removed from the World Anti-Doping Agency Banned Substance list, I believe that it should become one of the most prominently used supplements in athletics. Conclusive evidence for the benefits of CBD would certainly be great, but I have had such a wonderful experience with cannabidiol that I recommend it to everyone. I am a huge fan of CBD because it implements in your life as easy as a multivitamin, and the benefits are perfect for athletes such as myself. 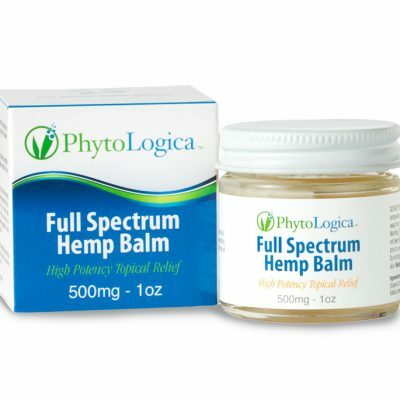 Currently, my favorite choice of CBD products are PhytoLogica tinctures, softgels and topical balm. Instead of wasting my body away with NSAIDs and other dangerous pain medications, I have found a natural solution to keep my body running. Although I did not expect CBD to work so well for controlling my twitching (since nothing else ever has), I am confident I will be a consistent user of CBD for a long time. I look forward to helping others learn more about how this natural supplement can make a beneficial impact on their quality of life! Adam Kemp is a professional basketball player who has just finished his 4th year of playing basketball professionally in Europe. In 2015, Adam was selected to play for the Detroit Pistons in the NBA Summer League. 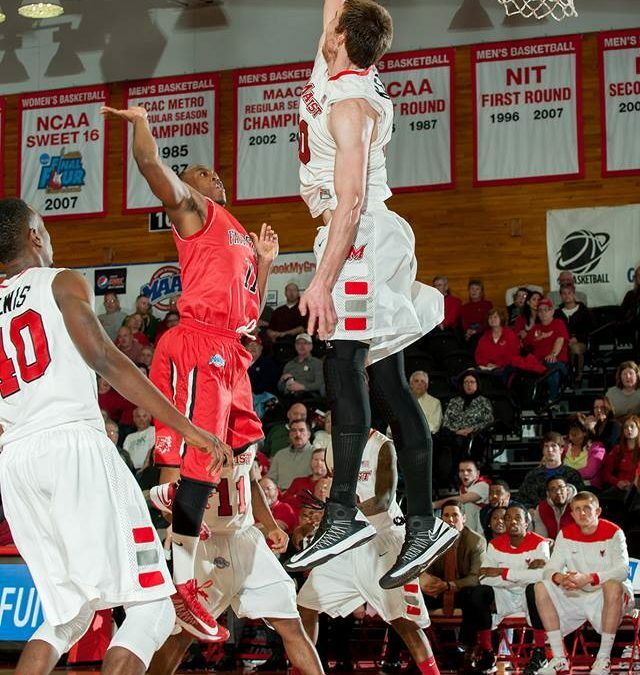 Adam graduated from Marist College in 2014 with a degree in Sports Communications. With this wife, Adam has become a strong advocate for the health benefits of cannabidiol (CBD) and hemp extract products. 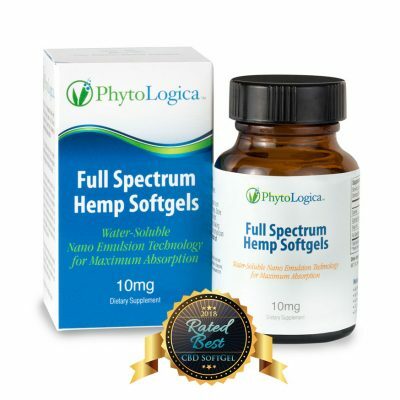 Together, they are working to normalize the culture of CBD and hemp use, so a wider-range of people understand the benefits of these amazing products.